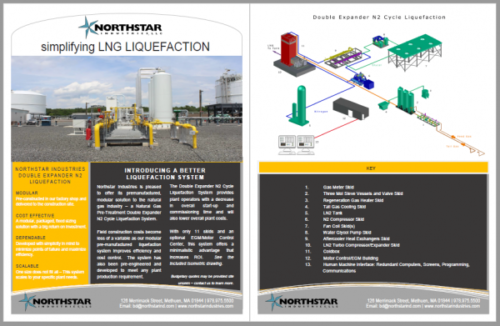 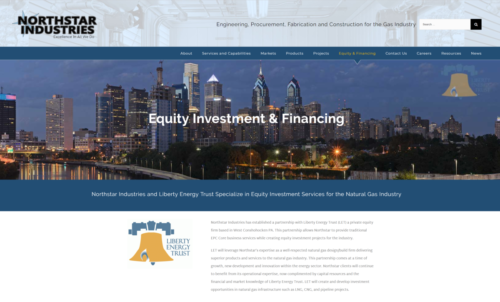 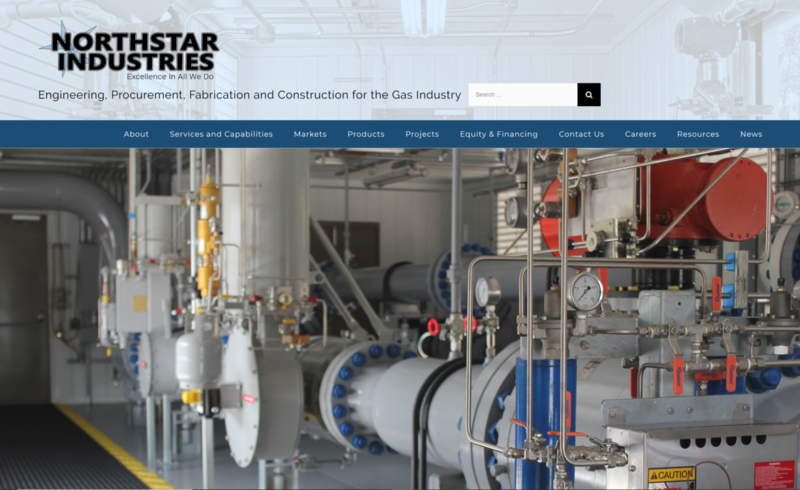 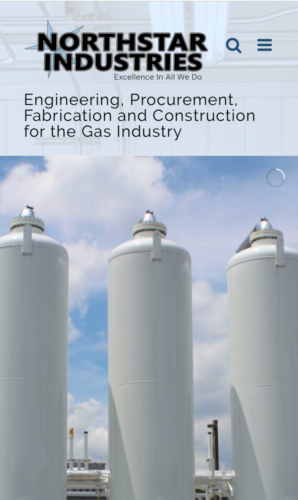 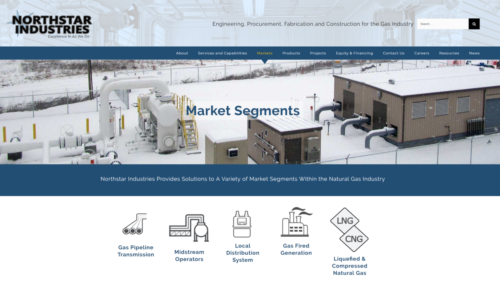 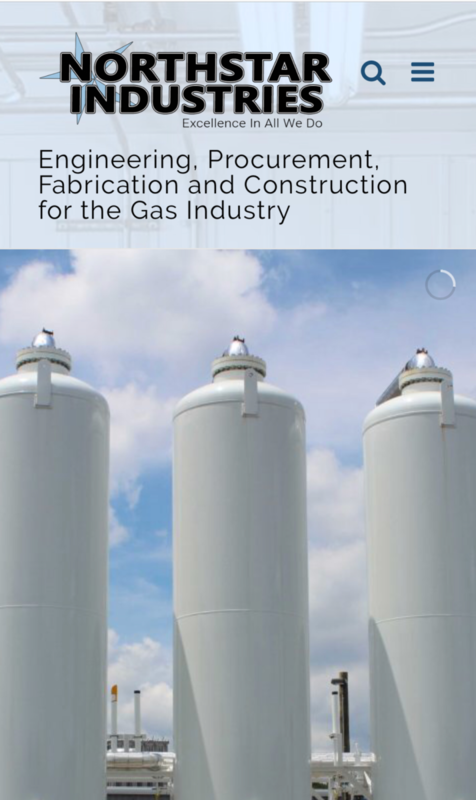 Northstar Industries in an EPC firm in the natural gas/energy sector. 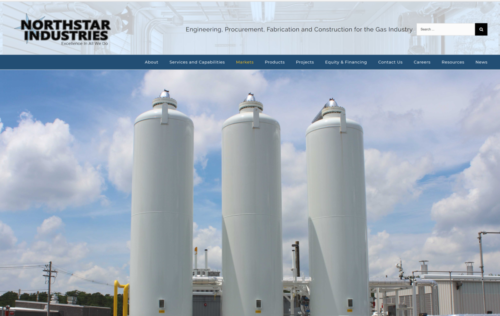 They required a website that was modern and responsive across all platforms. 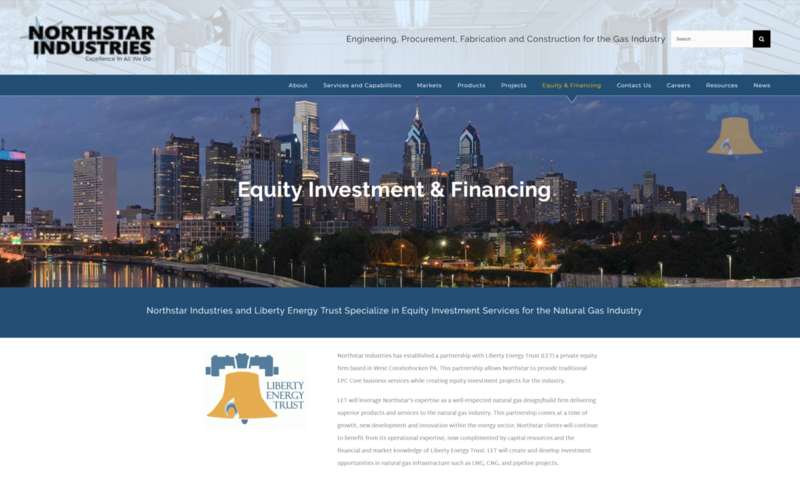 The website was rebuilt from the ground up. Along with the execution of the new website, I also created new corporate product brochures, qualifications and capabilities media and other digital and traditional assets as requested.